The increase in demand for healthy snacks is not only about which ingredients are in a snack; it is also about the ingredients that aren’t there. 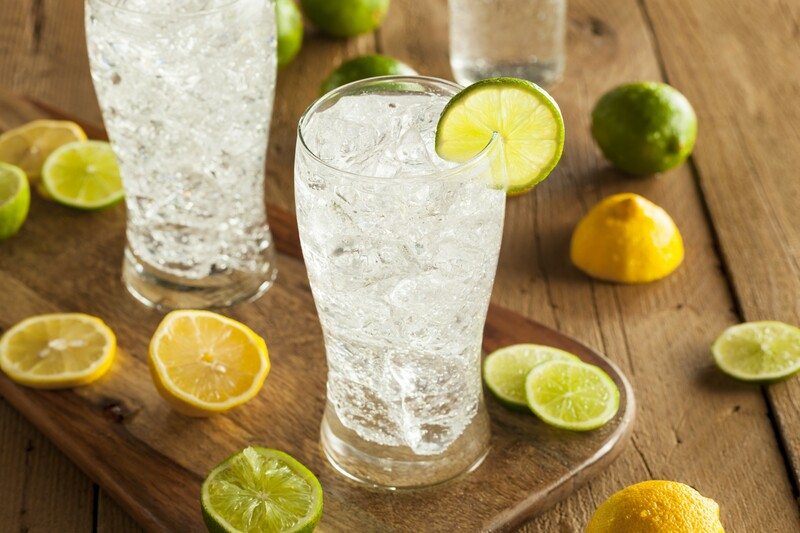 According to Mintel, a global market research firm, 84 percent of consumers want to reduce the amount of natural sugar and artificial sweetener in their diets. Participants indicated that weight management and future health concerns were the top reasons to cut sugar. In fact, 31 percent of participants agreed that removing sugar from their diet causes more weight loss than cutting out fat. Millennials or 18 to 34 year olds had additional concerns about sugar and its negative impact on dental health and the appearance of their skin. The increase in demand for snacks and beverages with less sugar has led to new, easy-to-find, healthier choices including kombucha teas and drinking vinegars. 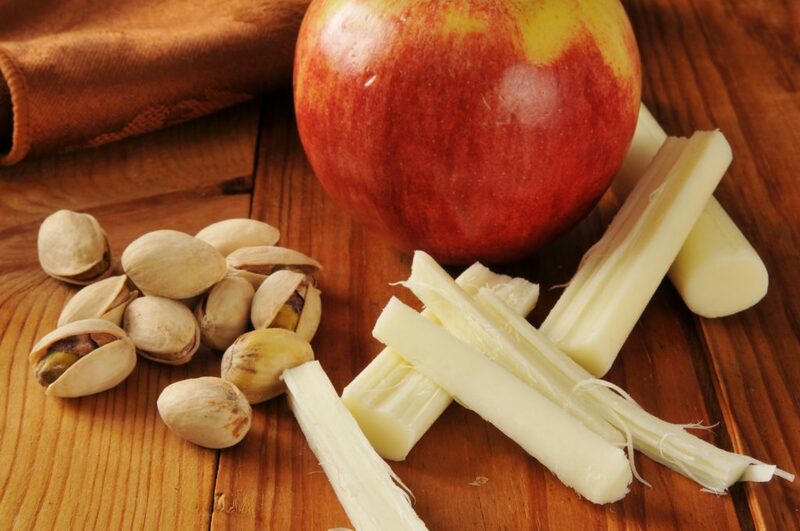 Since Plymouth employees are looking for a wide variety of flavors and sweetness levels, there are many new opportunities to offer healthy snacks and beverages at all sweetness levels in the office break room. Consider offering all of your Plymouth employees the chance to enjoy a healthy snack or beverage while at work. Whether enjoying a can of flavored carbonated water or a healthy snack from the vending machine, there is an option for everyone. For more information about adding healthy snacks and beverages to your office break room or updating your current vending machine options, call Foley FoodService at 781.551.0711. Enjoying coffee and tea from the office coffee service may provide Brockton employees with additional health benefits. Scientists from Boston Children’s Hospital recently found that consuming caffeine may help decrease pain sensitivity in those with chronic pain. The consumed caffeine caused dopamine, a carrier of messages between nerve cells in the brain, to flood the brain’s pleasure center resulting in decreased pain sensitivity, a huge benefit for chronic pain suffers. Healthy levels of dopamine help regulate emotions, cognition, food intake, and the endocrine system. Chronic pain, on the other hand, often causes endocrine, cardiovascular, immune, neurological, and musculo-skeletal system problems resulting in decreased immune health, spikes in blood pressure, trouble sleeping, trouble concentrating, and disruptions of daily activities. It appears that caffeine causes a boost in dopamine which works against some of the negative effects of chronic pain. This new information is great news for the 25.3+ million adults who live with chronic pain. But caffeine has other benefits that can improve workplace productivity too. Caffeine has been known to decrease fatigue, offer short term mental boost, and improve memory. 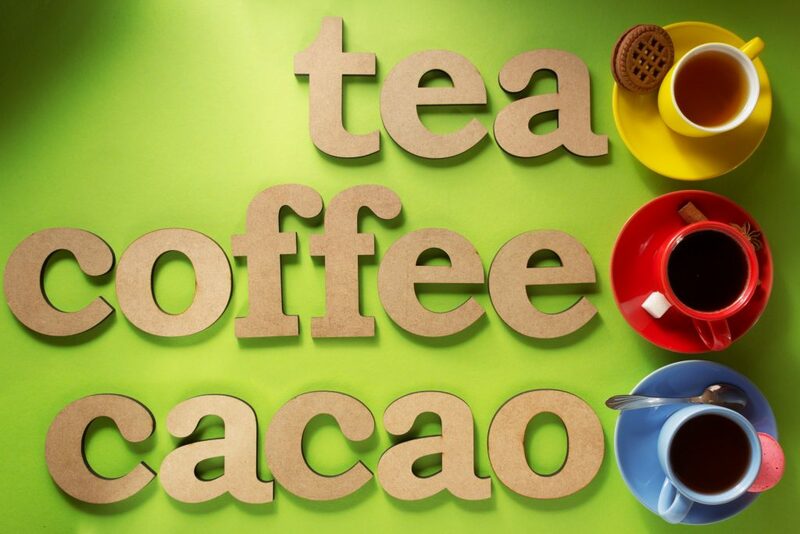 Coffee, tea, and chocolate are a few of the more familiar sources of caffeine. 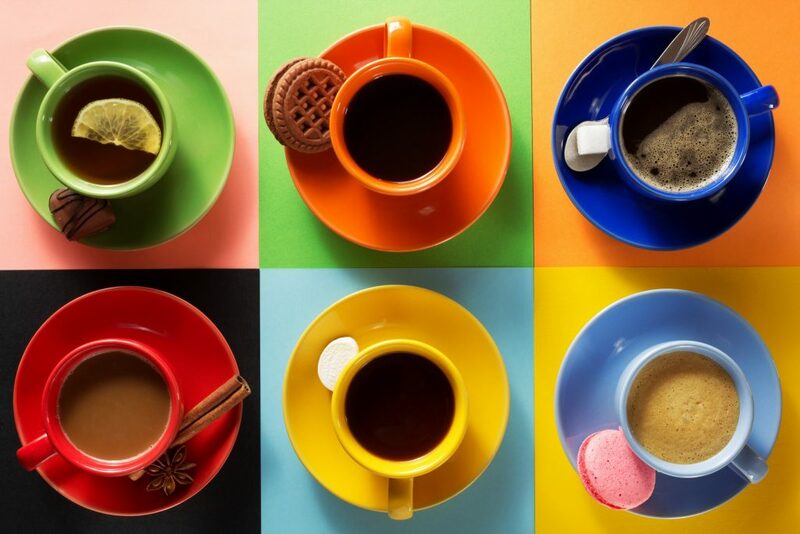 The different levels of caffeine in caffeinated beverages is a result of different places of origin, varying processing and preparation methods (including brewing time), and the amount of milk or cream added. If coffee and tea have too much caffeine or are too acidic for your Brockton employee, enjoying a bar of dark chocolate or a mug of hot cocoa from the office break room is another option. Both dark chocolate and hot cocoa have less caffeine than the traditional office coffee service choices. Consider offering all of your Brockton employees the chance to enjoy a caffeine pick-me-up while at work. Whether enjoying coffee or tea from the office coffee service or a bar of dark chocolate from the vending machine, there is an option for everyone. For more information about adding coffee service or updating your micro-market options, call Foley FoodService at 781.551.0711.